It is absolutely fascinating and inspiring that technology which started out as an engine for war could be re-purposed as a vehicle for scientific exploration. Now if only we could cut out the first part. 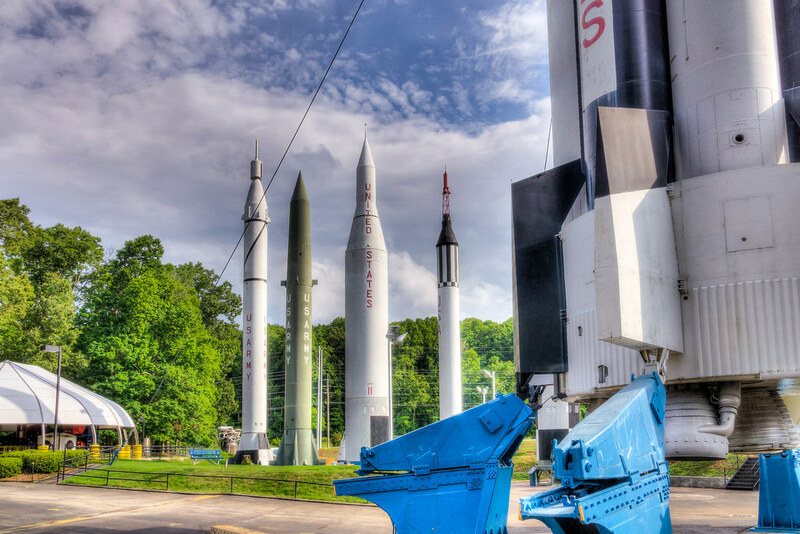 Having never seen one of these behemoth rockets up close before, I never really understood just how big they were. 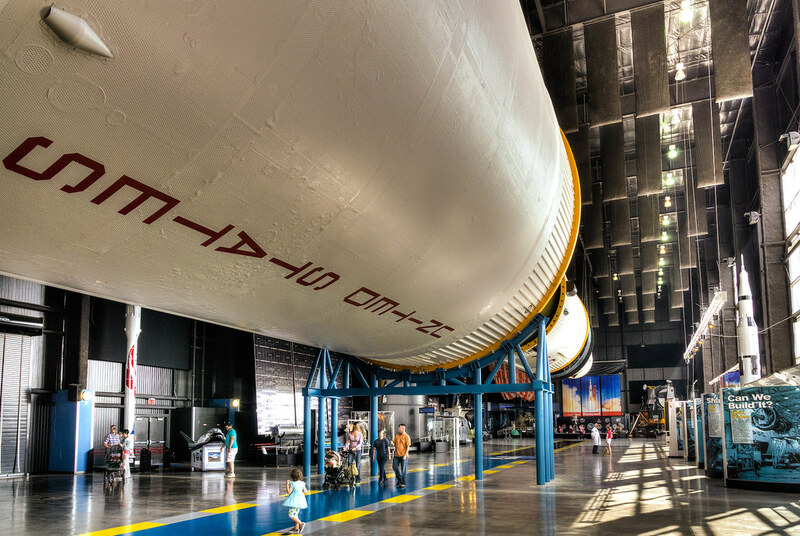 Of course I knew they were big, like really big, but the enormity of the Saturn V is really hard to fathom without some reference. 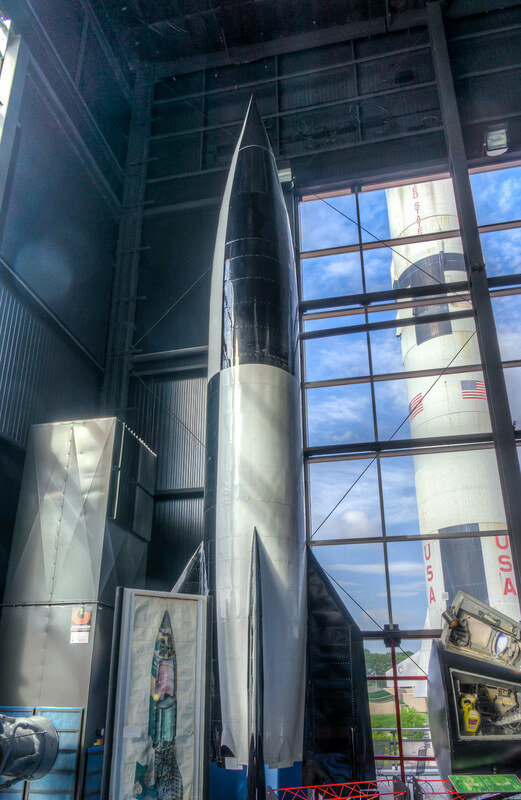 Relics of the space race, seeing these rockets up close is very impressive!